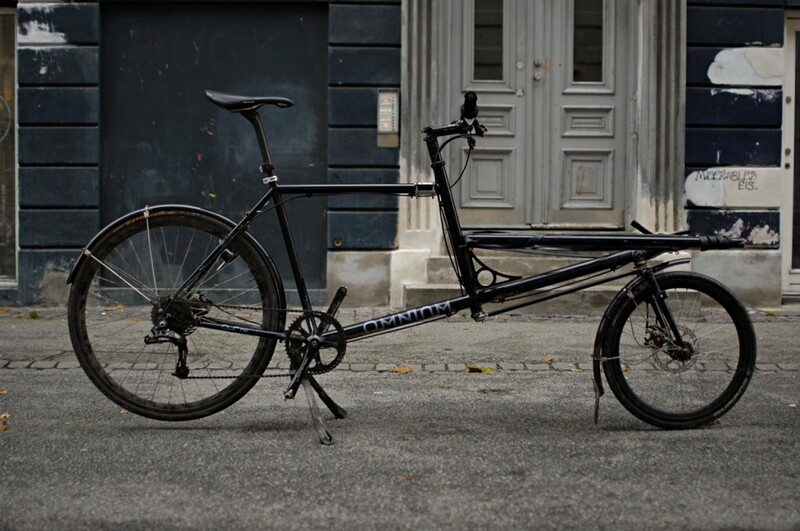 Omnium Bikes designer and CEO Jimmi ‘Jumbo’ Bargisen won the Copenhagen Messenger Alleycat yesterday – he rode an Omnium Cargo, the same one he rides every day when he rides for the ByExpressen Cargo Messenger Service. And he won. Against the finest of Copenhagen’s bike messengers on normal race bikes and fixed gears. Hopefully that gives you some idea what a swift steed the Omnium Cargo is.